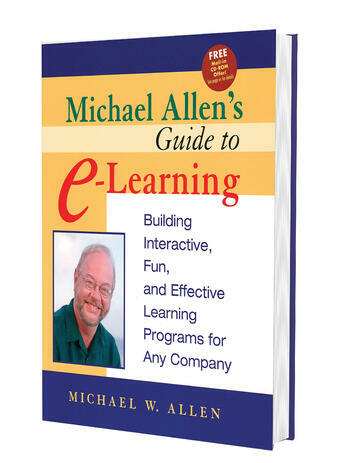 In this book, Michael Allen, commonly considered the father of modern interactive learning, raises concerns about misuses of the technology, missed opportunities, and money wasted on boring, ineffective e-learning. The book offers specific, pragmatic, common-sense approaches to guide the development of successful technology-assisted learning. A free CD-ROM is packed with sample applications. 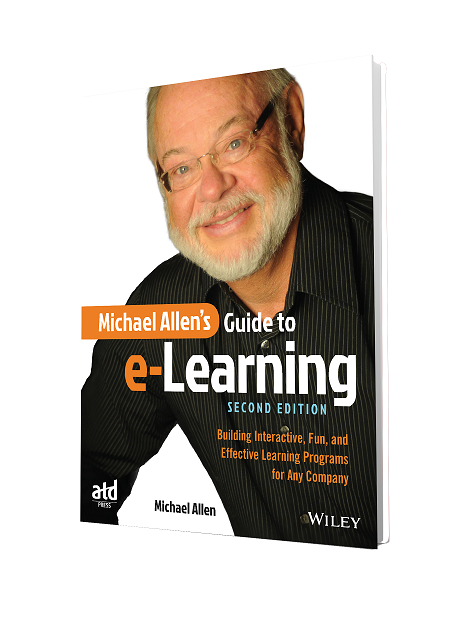 Michael Allen's Guide to e-Learning enables business executives to become discerning e-learning investors and instructional designers to create meaningful performance solutions. Every subject area has its Bible. This is it for e-learning. This is the how-to book for both instructional designers and executives responsible for corporate e-learning programs. Get an exclusive first look!